This morning I attended the exciting Dulux Colour Trends 2018 launch where we stepped into the future, discovering the colours set to infiltrate NZ interiors in the year ahead. 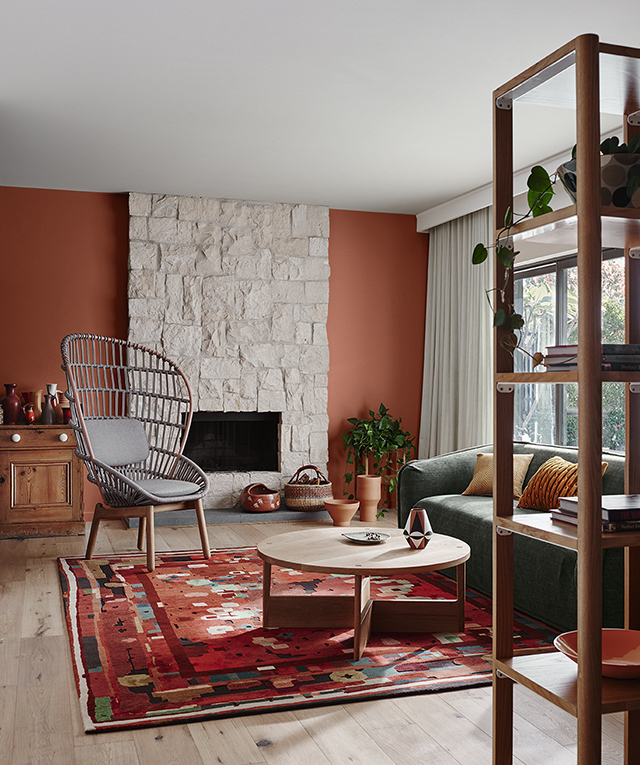 A result of extensive global research, the Dulux Colour Trends 2018 BALANCE is a collection of globally inspired hues, cocooning combinations, breezy neutrals and folklore-inspired shades that celebrate the traditions of the past and the innovations of the future. Wonderfully presented by Dulux Colour Expert Andrea Lucena-Orr who was over from Melbourne, the trends include four carefully curated themes: Essential, Kinship, Escapade and Reflect. Coming away feeling hugely inspired by these beautiful palettes, I can't wait to unveil more about these trends (along with the most incredible imagery) throughout the coming year. Today I'm going to start with a brief overview of each of the four palettes, but first, here's some insight into BALANCE and the inspiration for the 2018 themes. With many of us looking to slow down and find more balance in our lives, design will shift from the prescriptive to the more personalised. 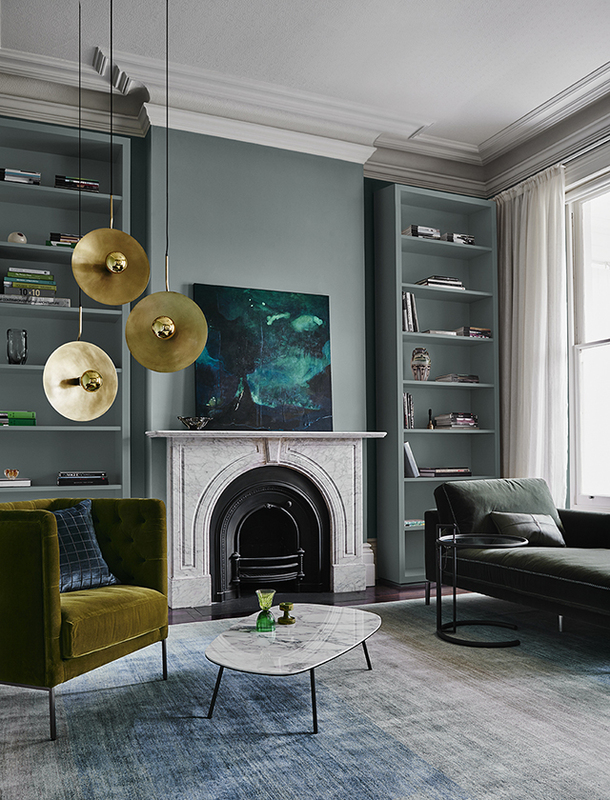 Raw textures and soft neutrals will dominate, juxtaposed with rich, luxurious green and playful, tropical brights – a broad-reaching palette that’s all about individual expression. 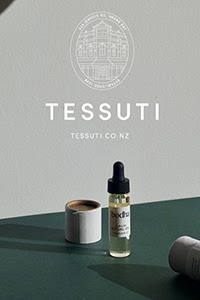 This compilation aims to both nurture and inspire, with colours and textures drawn from nature paired with zesty shades that hint at adventures in faraway places. Adopting a Nordic philosophy to be present in the moment and to appreciate the simple things in life, people are becoming increasingly considered to nurture their time, and personal connections to people and nature. The Essential palette takes its cues from the minimalist movement by only owning what you need and what makes you happy; as well as collaborative design to reduce waste. Imperfect finishes, uncomplicated design paired with interesting textures from new materials created from waste and by-product underpins this movement. 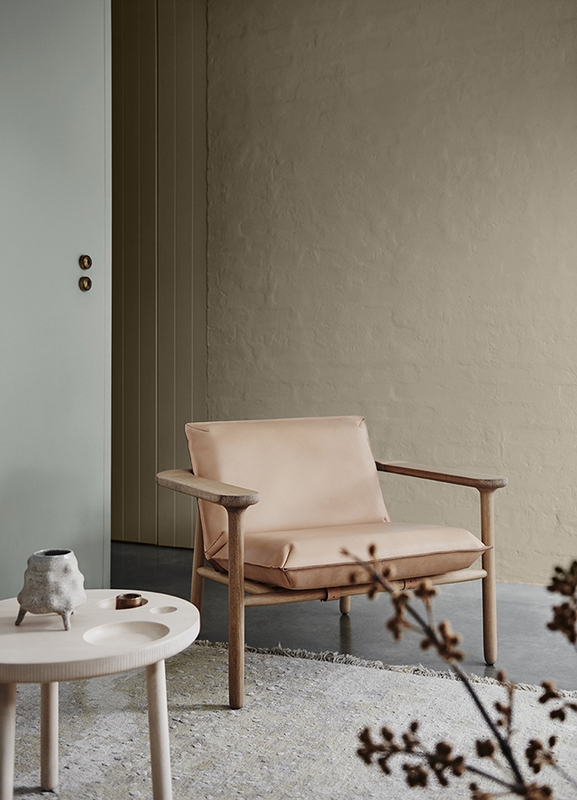 Comprising soft warm shades of leather, putty and cooler green-greys, Essential’s colours are calming and nurturing with stronger highlights of blues and terracotta. A gentle revolution is underway. We are reducing noise and drowning out negative vibes by creating space for kindness, truth and transparency. With colours to lift you up with their positivity while keeping you snug with their warmth, Kinship celebrates cultural heritage in a contemporary way, taking inspiration from folklore details, such as tassels, patterns, fringing, stitching, embroidery and carving. The colour palette exudes warmth, mixing earthy and rich hues with cosy neutral shades. Everybody will be a tourist in 2018, a global citizen charting their global adventures on social media. Escapade’s style encapsulates luxury Hotel experiences; and the glamour of sun drenched Brazil, Palm Springs and Miami that is playful, colourful and tropical. Patterns include geometric and diagonal lines mixed with summery botanical prints. 80s furniture style is referenced through features of coloured glass and acrylic, while being organic and block-shaped in form. Channelling a tropical holiday vibe, the Escapade palette features saturated colour combinations from pale mint to deeper shapes of teal and blue. Pink hues create tonal schemes and black is used in small doses to punctuate the overall look. The age of intelligence may be upon us, but our romance with the past lives on. As smart technology reshapes the look and feel of our everyday life, we take the opportunity to reflect and reconnect with the design icons of our past. 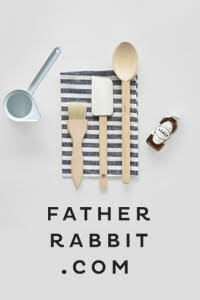 Reflect’s style has a hint of nostalgia, revisiting 1970’s glamour, 90s swagger and the elegance of the 30s and 50s. The Reflect trend’s moody scheme draws on the splendour of jewel tones to create an opulent yet tastefully elegant colour palette. The focus is on greens and warm shades from pink to greyed-off purple hues, with avocado featuring as a highlight accent. Continuing on my role as Brand Ambassador for Dulux, I am also honoured to have taken part in the Colour Trends 2018 as a contributor. 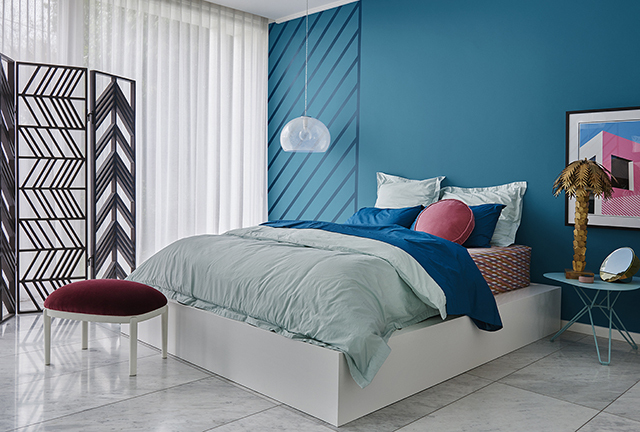 I'll share more on that in the coming weeks, but in the meantime be sure to check out the Dulux Colour Trends 2018 Home Edition e-mag which takes you through the four key trends with tips on colour, styling and more.